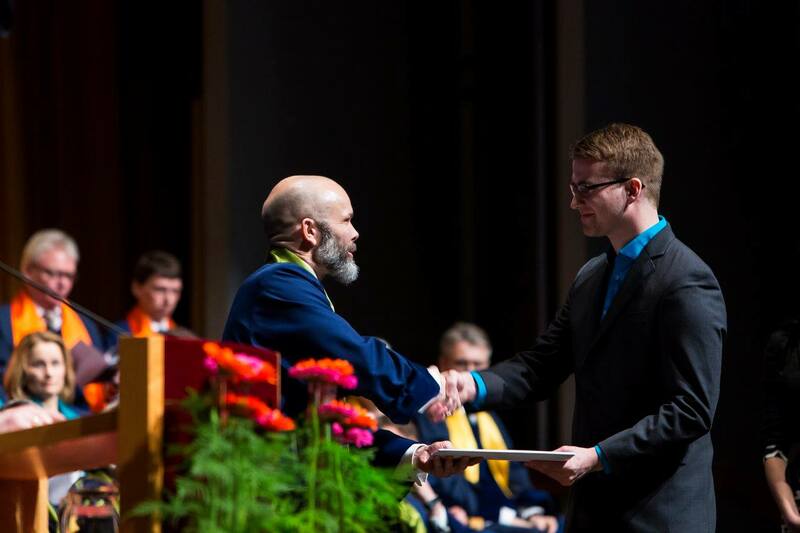 40 students graduated from the Faculty of Political Science on Sunday. 5 completed an MA-degree, 26 a diploma and 9 a BA-degree. The student theses can be found here.